F or 77 years, Greensboro has hosted the PGA tour’s Wyndham Championship. 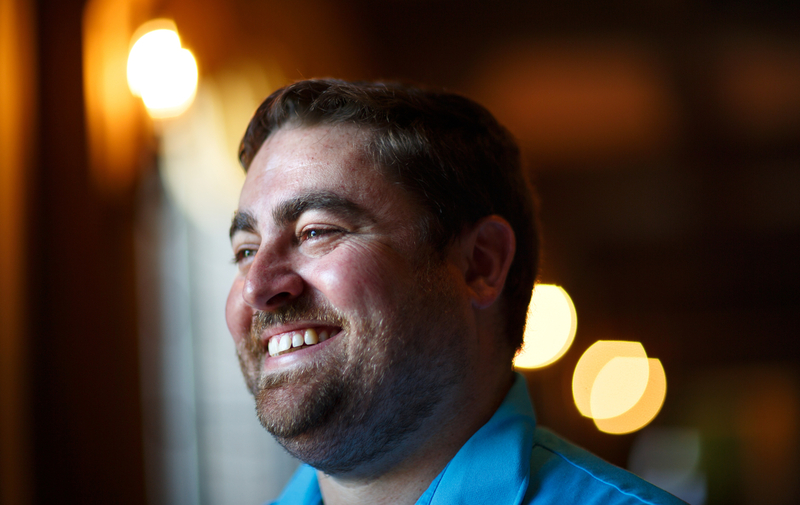 And for the last 10 years, Greensboro native Will Yearns has helped make it happen. As the 2016 Wyndham Championship General Chairman Will manages the golf tournament’s nearly 1,800 volunteers, an executive committee and various other things that make the tournament a success. 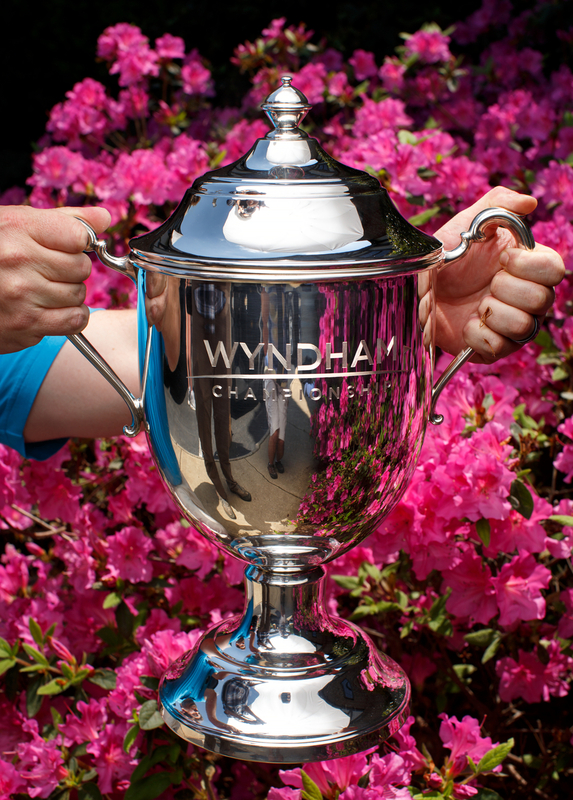 The Wyndham Championship at the Sedgefield Country Club is the last stop for the regular season for the FedEx Cup. It’s also one of the oldest tournaments of the tour. After moving back to his hometown of Greensboro in 2006 after college, Will was searching for a way to get involved in his community. A few of his family members were involved in the Wyndham, so he also decided to volunteer. Now, a decade years later, Will is a vital part of the tournament’s success – and its become important to his personal life, too. When he’s not helping plan the tournament, Will builds custom homes with his company, Granville Homes LLC, and juggles time at home with his wife and two young children. Will wants the whole experience great for the attendees. Last year Will advocated for the tournament to offer convenient Uber rides, air conditioned tents, covered bleachers and even a Margaritaville tent. These amenities resulted in the Wyndham Championship being awarded the “Most Fan-Friendly Event” of last year’s PGA tour. All of Will’s hard work pays off in the end, when he gets to hand the winner of the Wyndham Championship the Sam Snead Cup Trophy.